The Valerio opalware dinnerset is designed with superior strength and supreme style so you can enjoy it every day for every occasion. A bowl made of ceramic in black colour. It is not one of the things destined to sit in your cupboard. Perfect for everyday use and decorating your table. 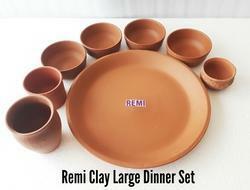 We offer different Crockery items that are offered as per the international quality standards. 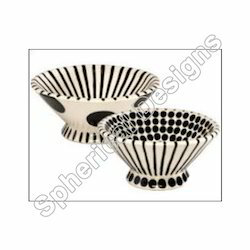 These crockery items are available in different sizes, shapes, designs, colors, finish, polish and prints in order to meet the exact requirements of clients widely spread across the globe. We also offer these in customized options as per the requirements of our clients.